Fee: $5/class; practice is free. No registration. 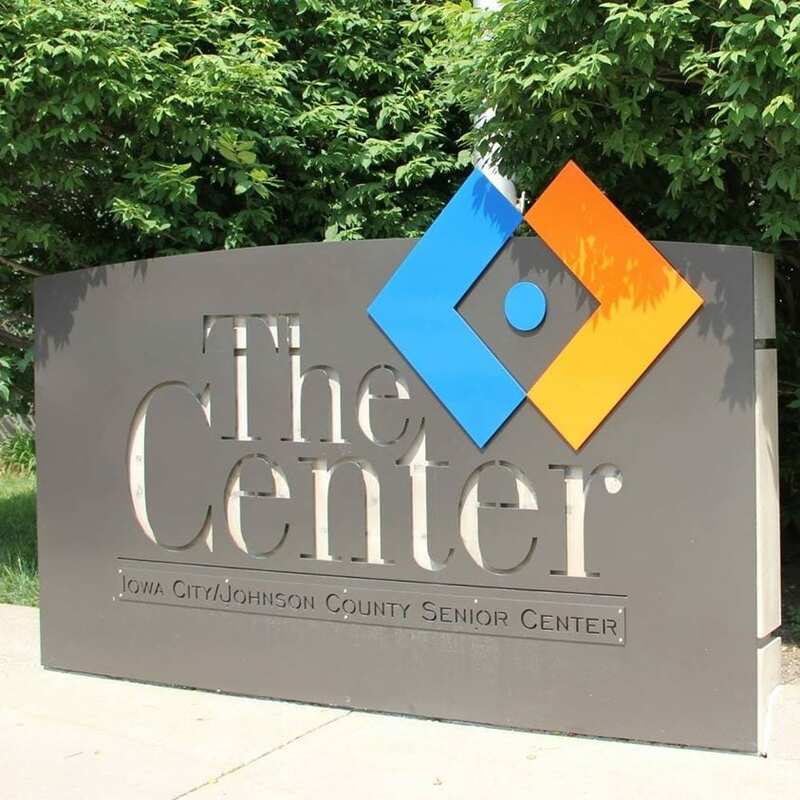 The Iowa City Tango Club in partnership with the Senior Center offers Tuesday evening tango practice and drop-in classes. No partner or previous dance experience is required. Leather bottom shoes work the best, but come with what you have. We will dance traditional Argentine tango (not show or performance tango), a dance of passion and connection for all ages. Attend our drop-in classes (class fee is $5) held every Tuesday from 7 – 8 PM to learn the basics. Stay and continue to practice with other more seasoned dancers.